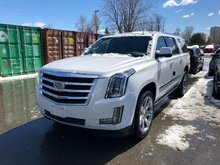 Photo Gallery "2018 Cadillac Escalade ESV"
Ambition on a grand scale. 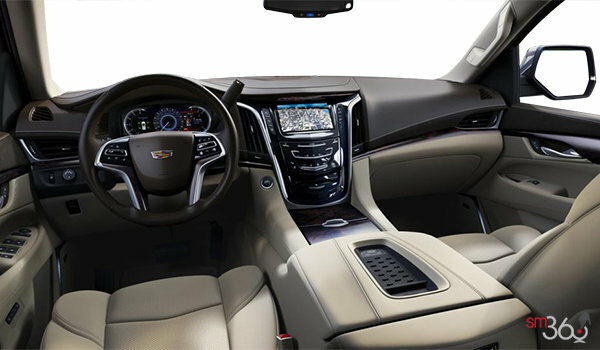 A beautifully-crafted balance of sophistication, functionality and technology, the 2018 Cadillac ESV Escalade was designed to exceed every expectation of what an SUV can do. 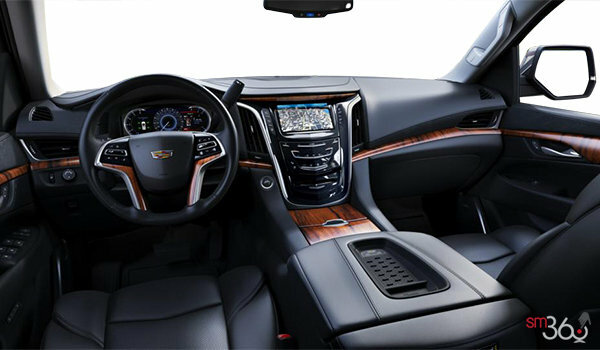 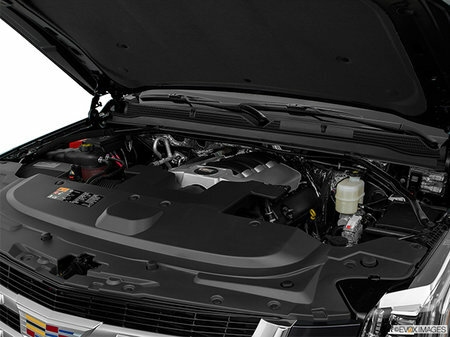 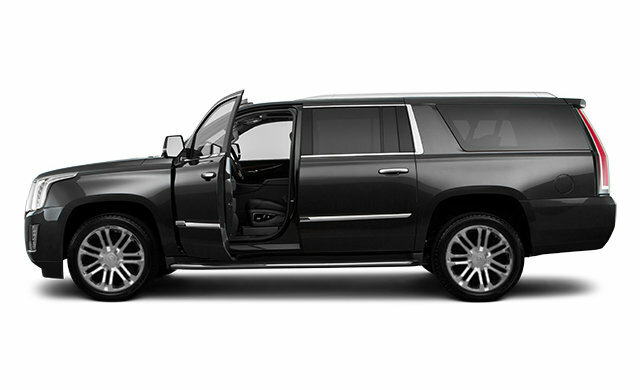 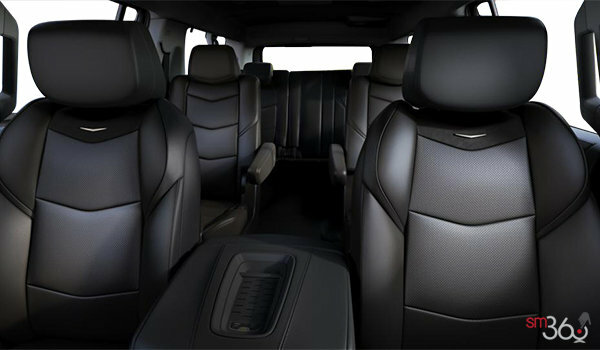 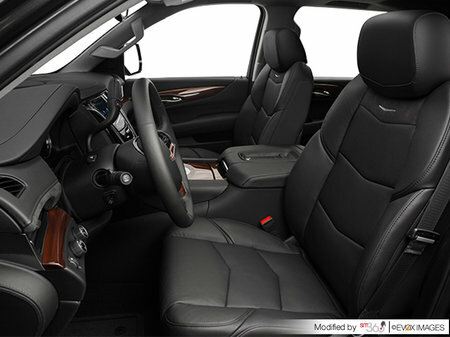 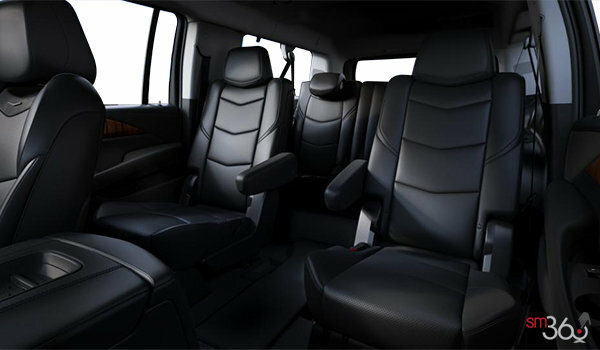 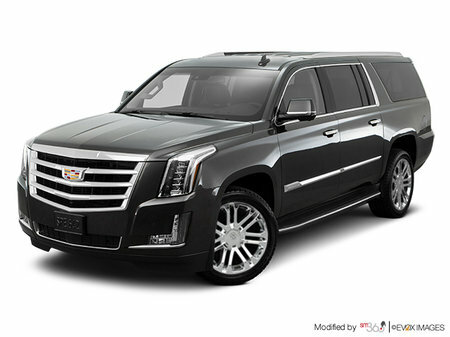 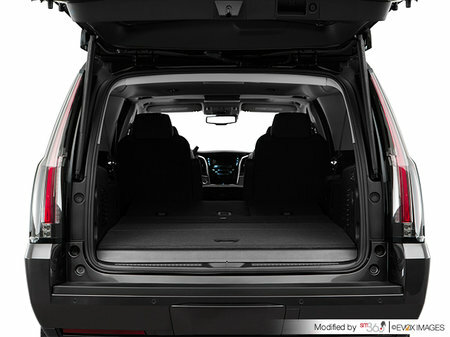 With unmatched exterior style, interior comforts and a powerful standard V8 engine, nothing compares to the Escalade. 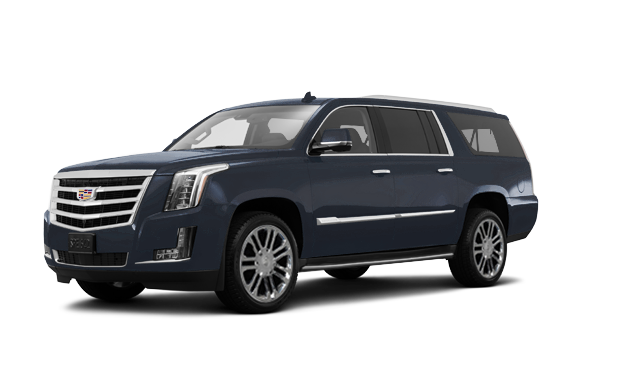 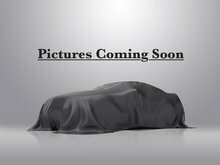 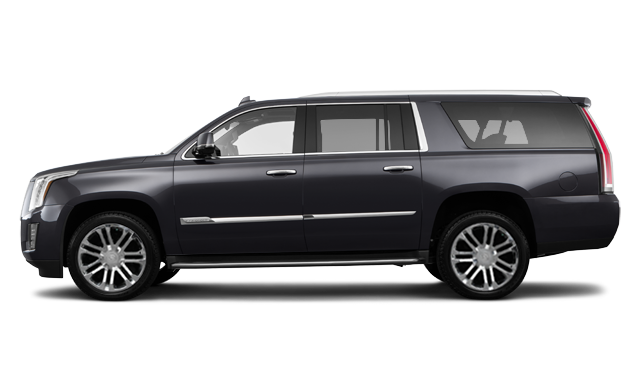 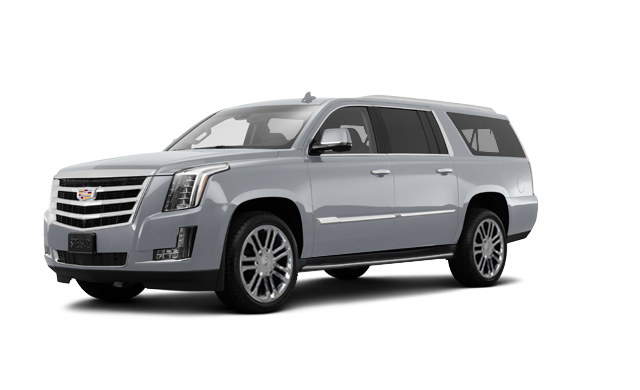 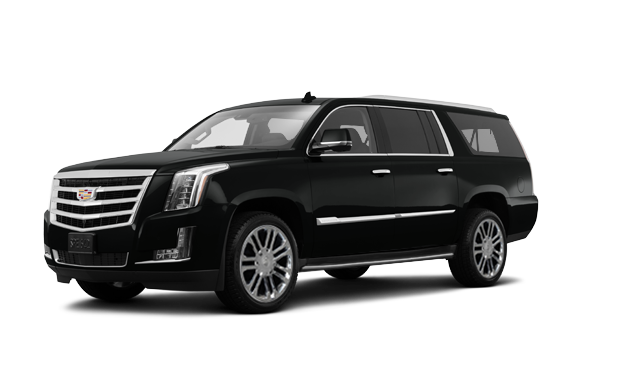 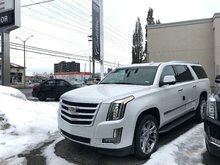 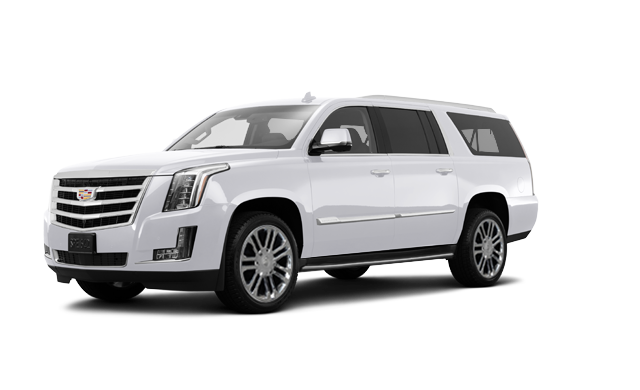 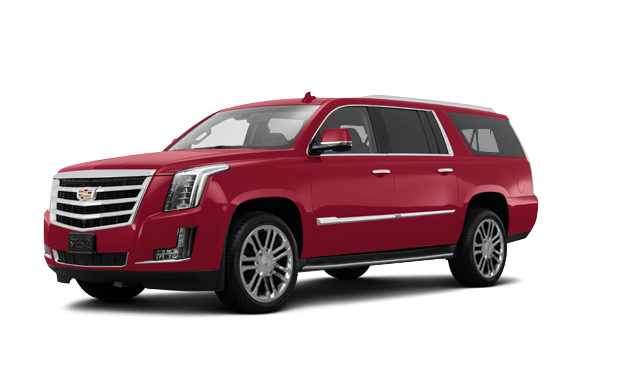 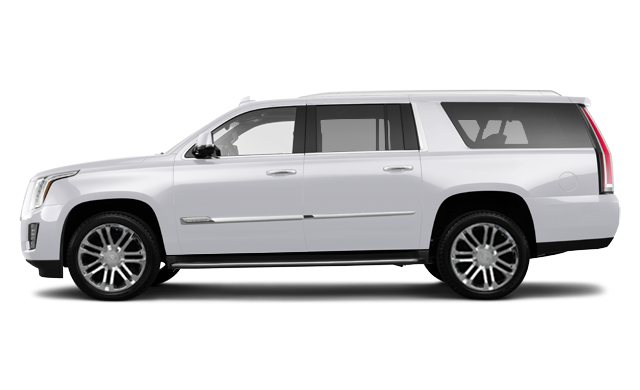 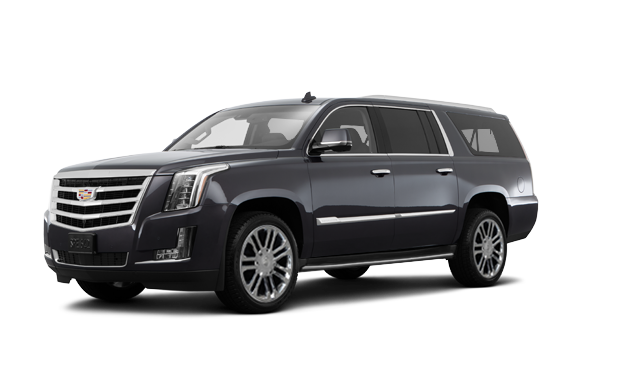 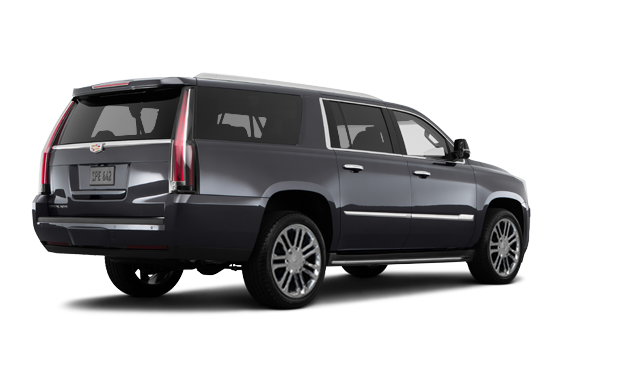 Interested in the 2018 Cadillac Escalade ESV ?